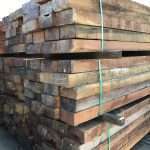 Hardwood timber such as Jarrah, Ironbark and other notable Australian hardwood species. 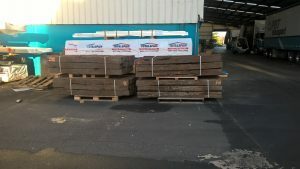 They are the material most used by landscapers for raised vegetable gardens and retaining walls. 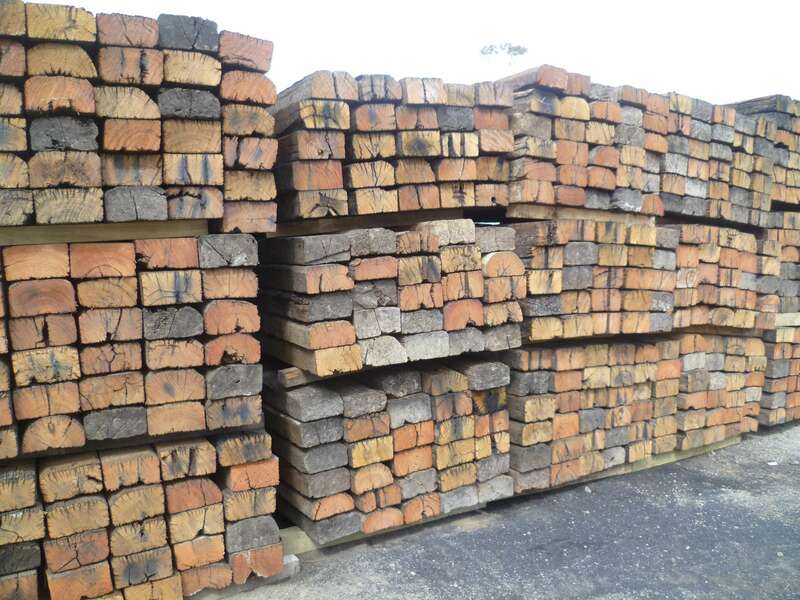 New Australian hardwood railway sleepers that have not been used in the rail network. Sleepers have four square sides with minor weathering and fading to driftwood colour. Wane may be present. Chemical free and naturally durable. Available ex Auckland, delivery to Wellington approx. and additional $13.50 per sleeper. Dimensions: 2100mm x 230mm x 115mm approx. Top and sides are generally square but worn and rustic weathering. Splits and worn ends can be present. Pre-Rustic – Untreated & naturally durable. X Palmerston North to Auckland Approx. 145 Incl GST. Dimensions: 2100mm OR 2400mm x 200mm x 140mm approx. Further images and information upon your inquiry today! Call or email us to get a quote for some Australian sleepers. Please visit our Facebook page for updates and Houzz for inspiration!